Paul Bloom says empathy fails to grasp the complexities of life. Paul Bloomsays empathy is a capricious feeling that plays on our prejudices. By empathy, the Yale psychology professor does not mean kindness or generosity, but the process of putting yourself in someone else's shoes as a moral guide. 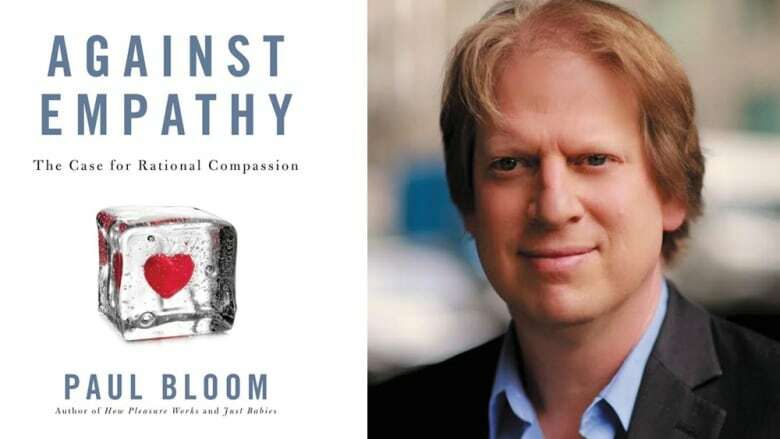 In his bookAgainst Empathy: The Case for Rational Compassion, Bloom argues empathy, as an emotion, often leads to bad moral decisions. "It feels great, but given the nature of our minds, [empathy] leads us to bias decisions, to enumerate decisions, and often, cruel decisions," Bloom told The Current's host Anna Maria Tremonti. Bloom says empathy speaks to our unconscious biases, which should have no role in guiding moral decisions. "The temptation of empathy is to make the problem go away for the person immediately — and who this person is depends on what they look like and what they seem like." Bloom says empathy cannot be felt for more than one person — meaning we tend to prioritize the particular over the many when making empathetic decisions. "It's because of empathy that people care more about a little girl stuck in a well, than they do about climate change." In some circumstances, empathy motivates people to do things that actually make the world worse. As an example, Bloom refers to the Sandy Hook Elementary School shooting, in which 20 children were killed. In an empathetic gesture, people from all over sent teddy bears and toys to the grieving community, but eventually this became a burden as residents had nowhere to put the offerings. 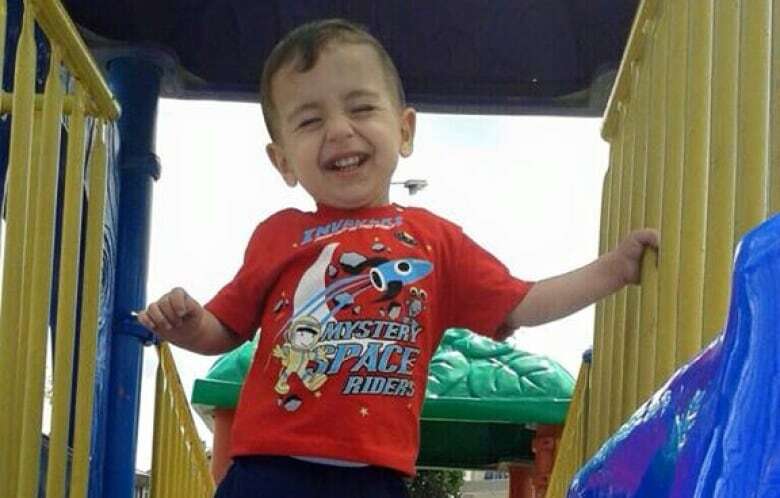 The parents asked for the donations to stop, but the public refused. "It's a simple example of the difference between wanting to make the world a better place, and really helping people, vs. feeling empathy and wanting to scratch that itch." According to Bloom, compassion is an all together positive strategy for making a difference. "There's a lot of experiments looking at empathy and compassion, finding that not only do they activate different parts of the brain, but that when you feel compassion you're actually better able to help. You enjoy helping, because you're not suffering along with people." And with less of an emotional toll, Bloom says compassion allows for more consistent giving.